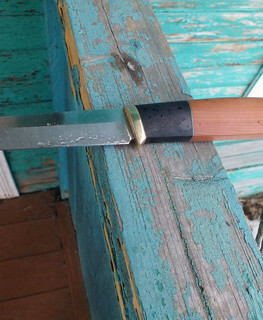 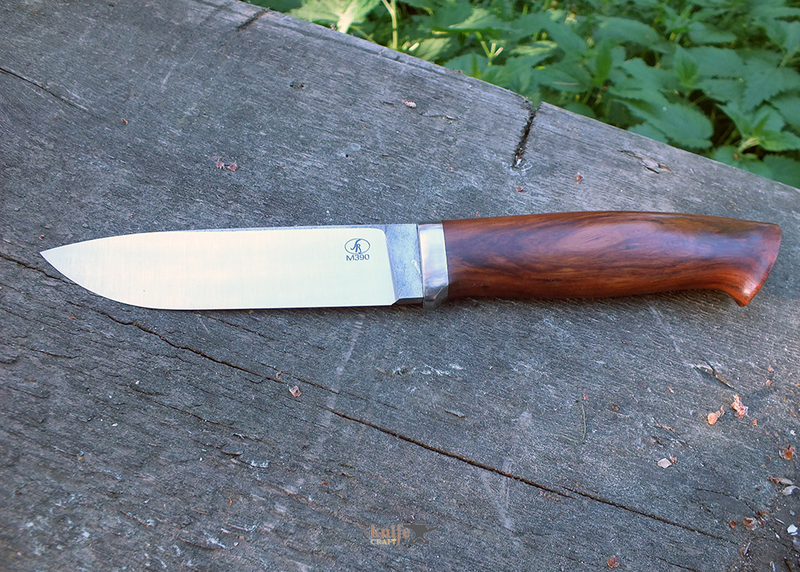 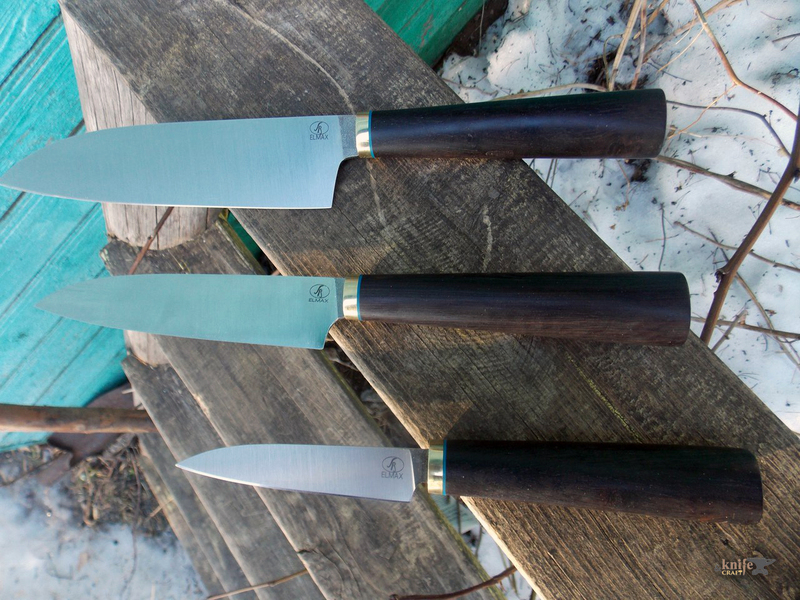 Alexei Smi1977 - inexpensive working custom knives in Vologda. 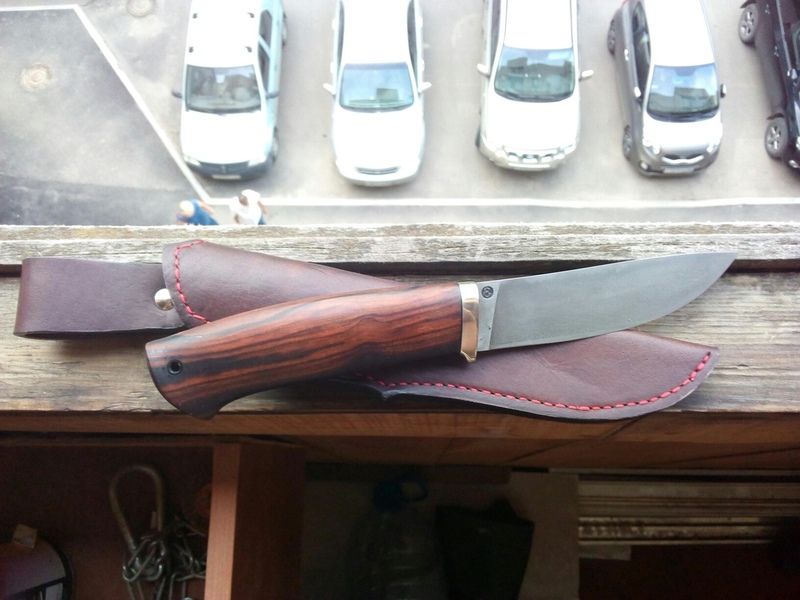 Experience since 2013. 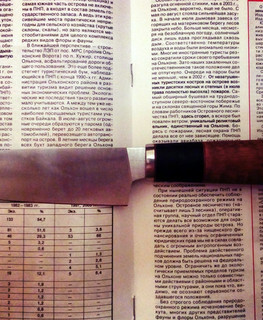 Speaks Russian and English with a dictionary. 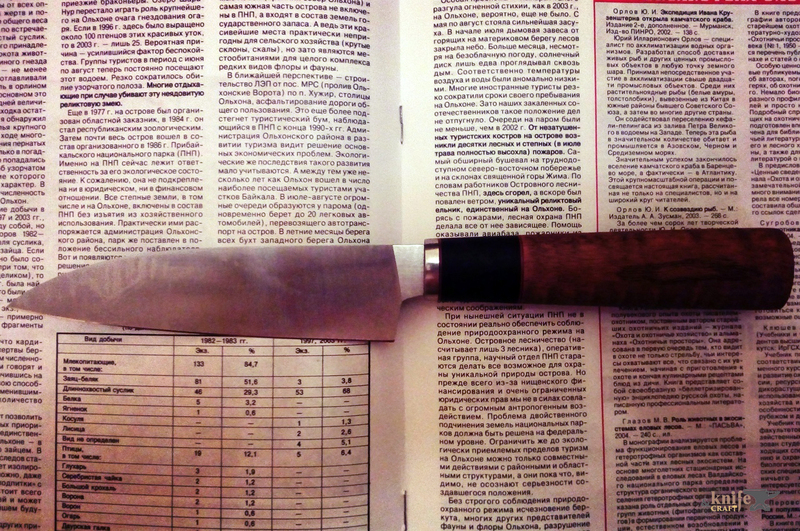 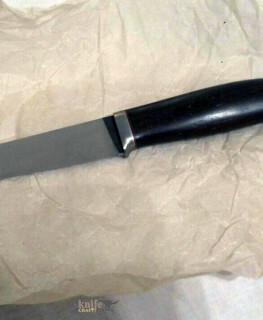 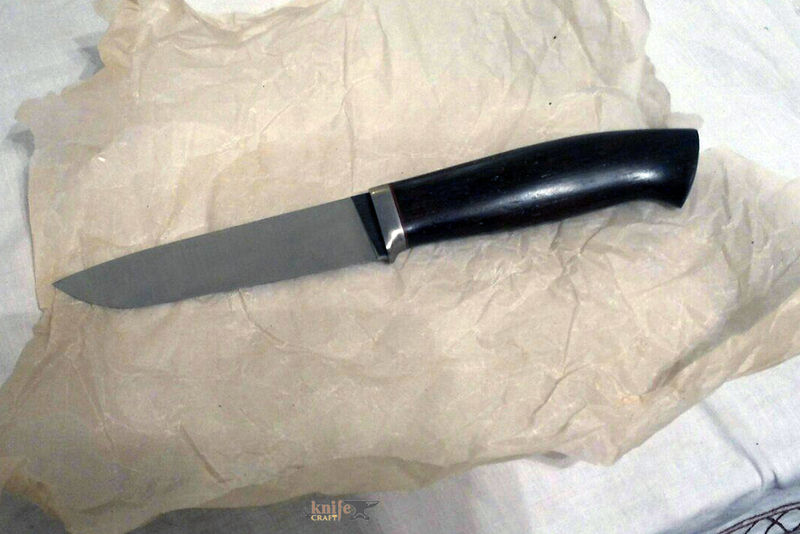 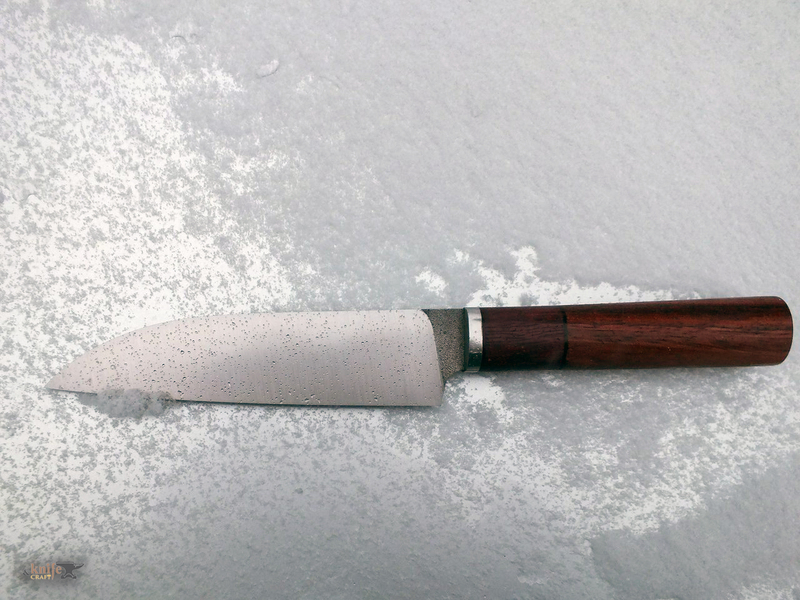 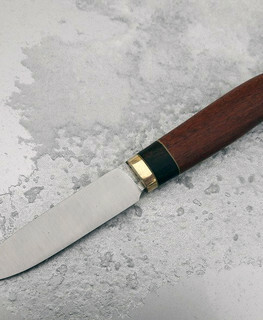 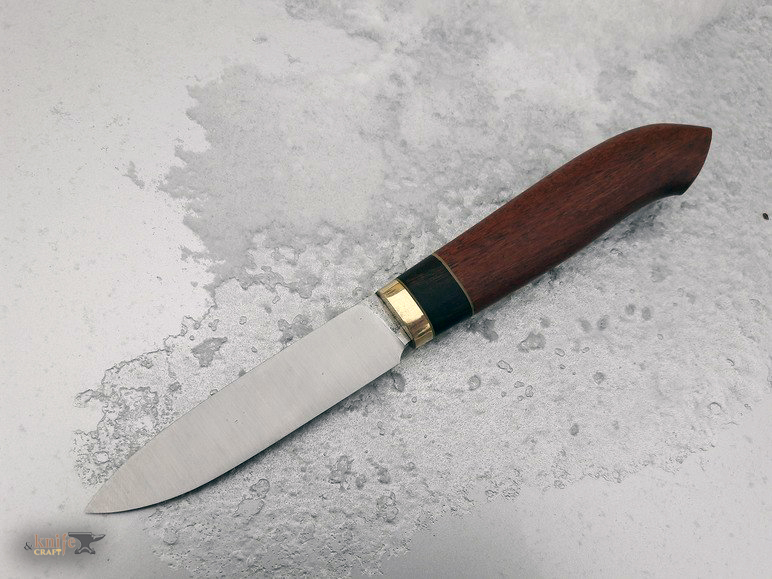 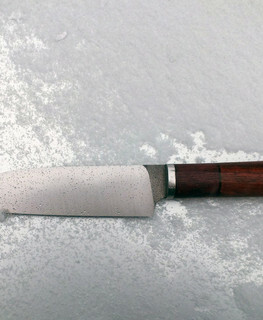 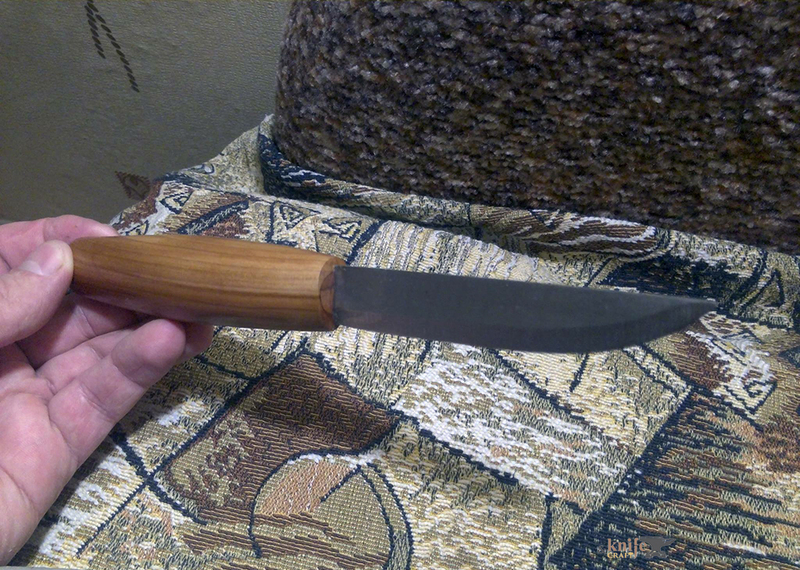 I live in Vologda and fascinated with knives since 2013. 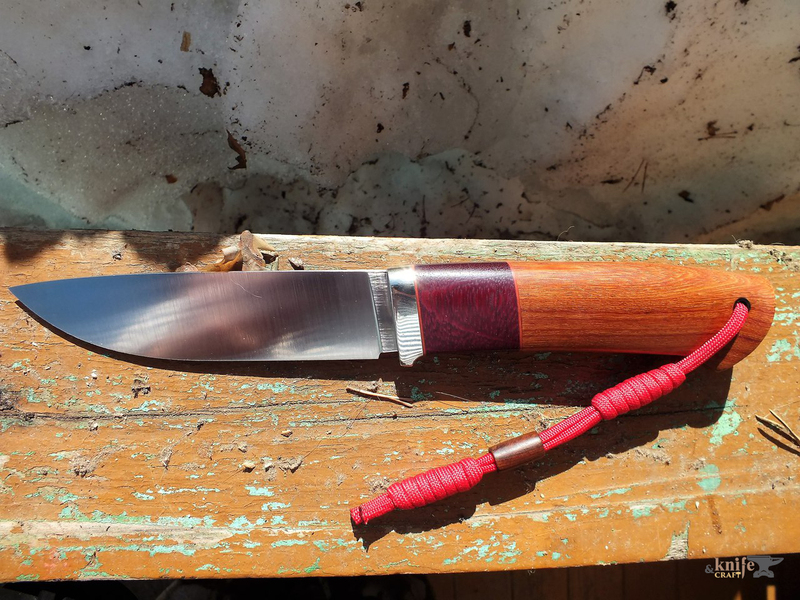 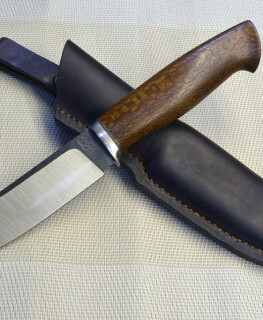 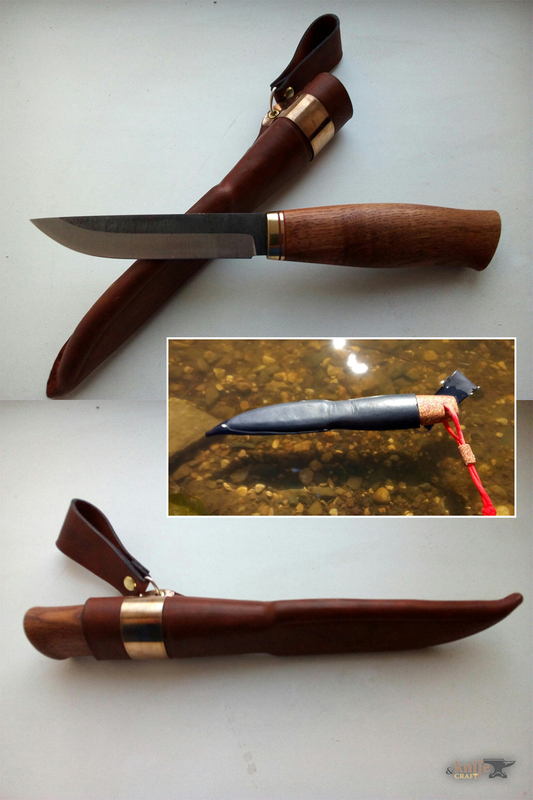 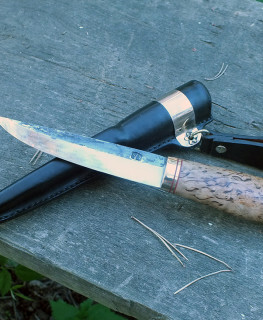 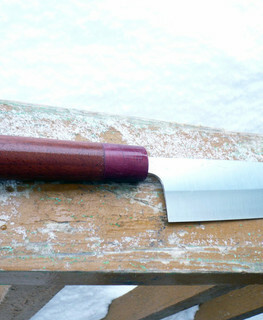 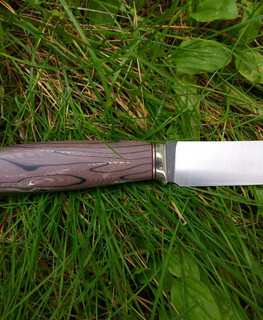 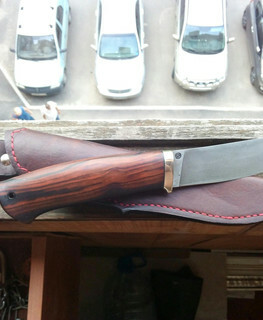 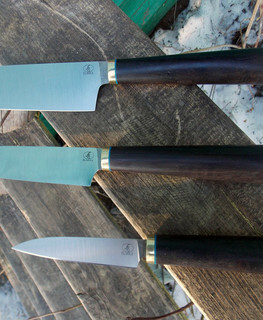 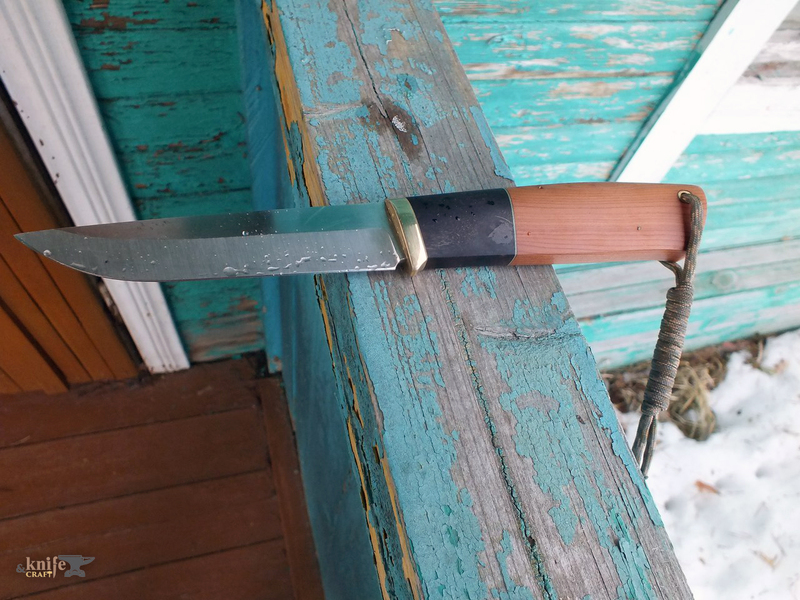 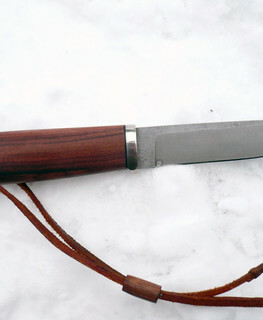 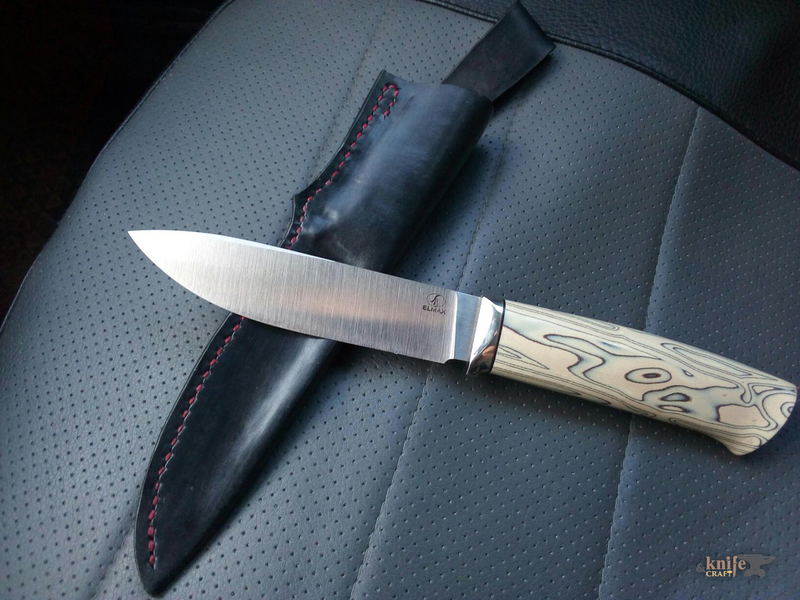 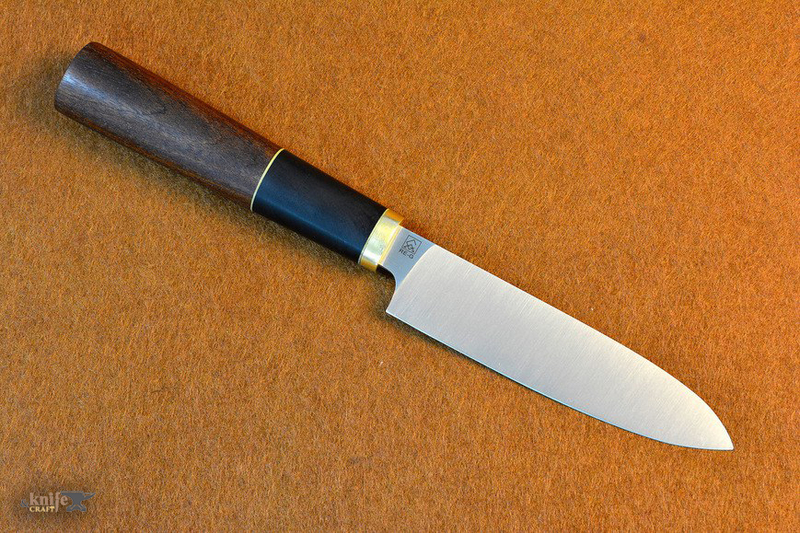 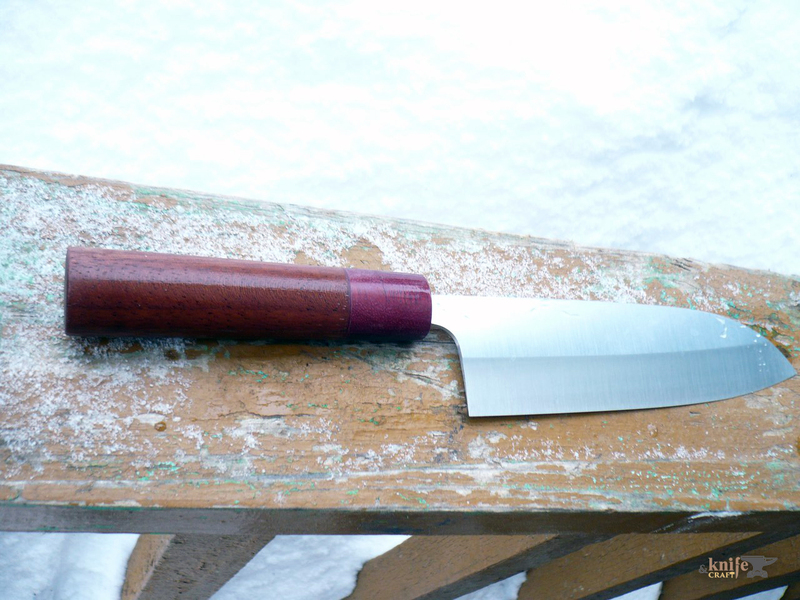 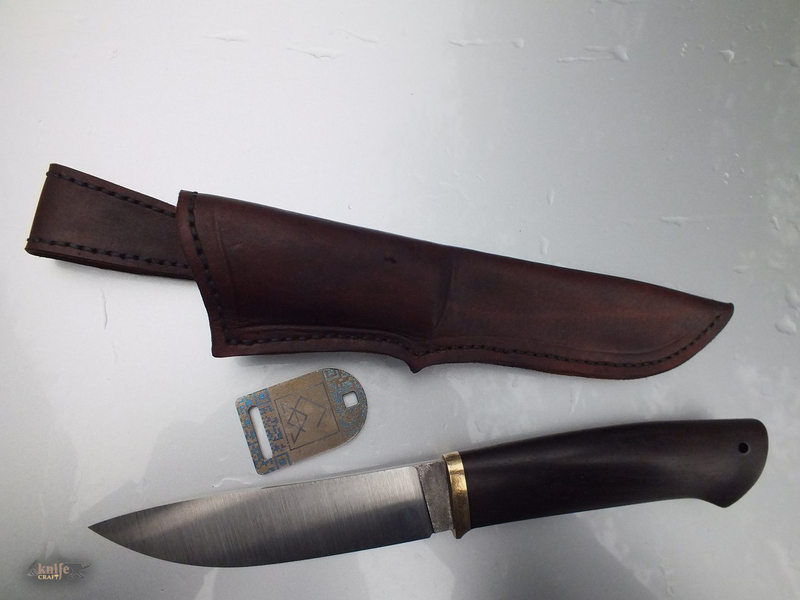 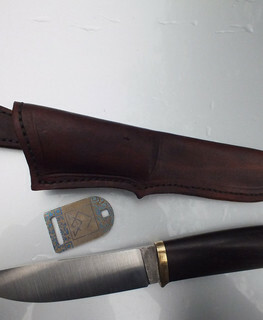 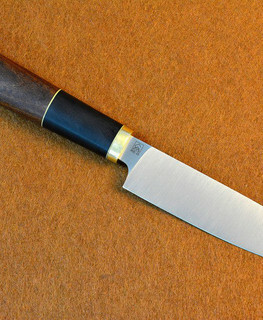 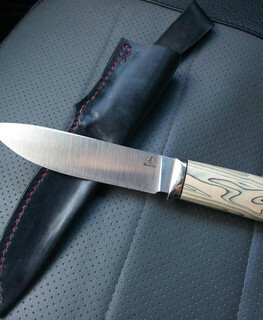 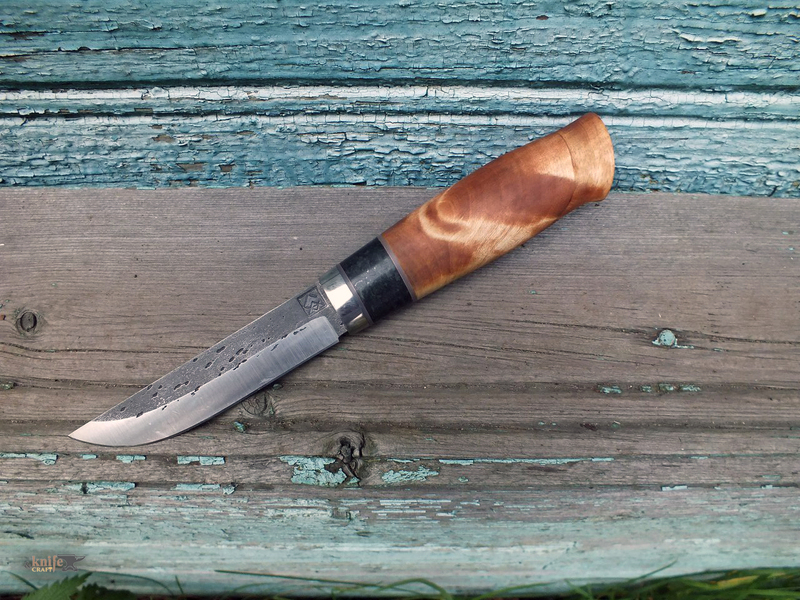 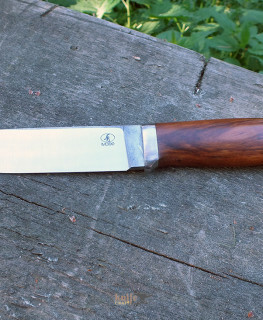 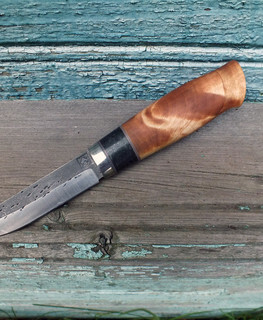 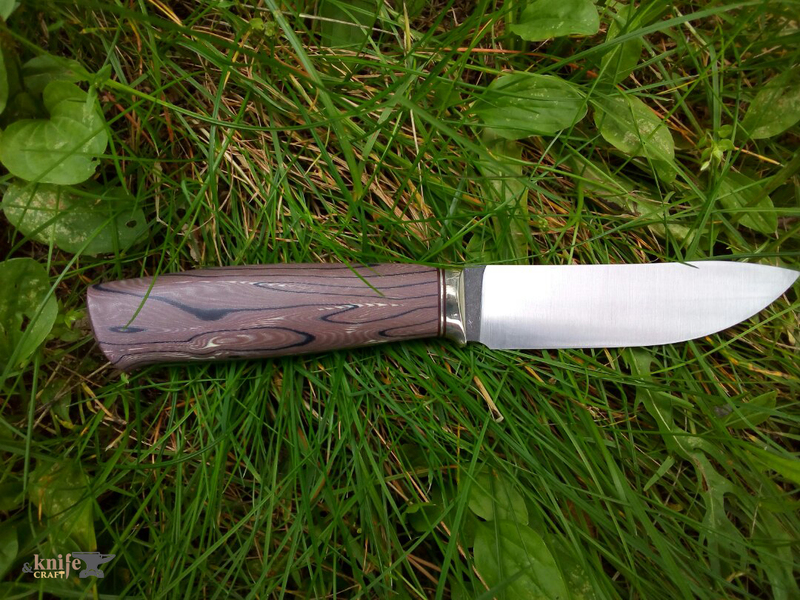 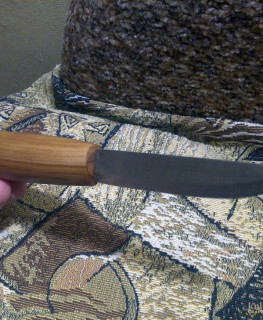 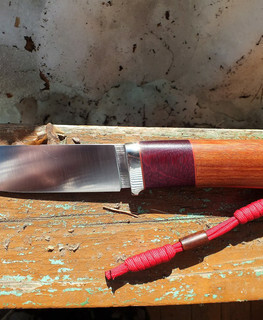 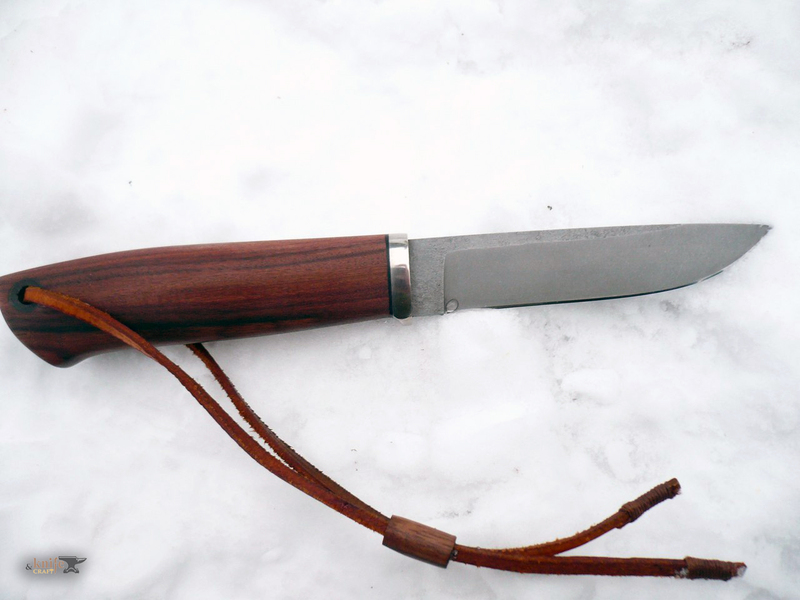 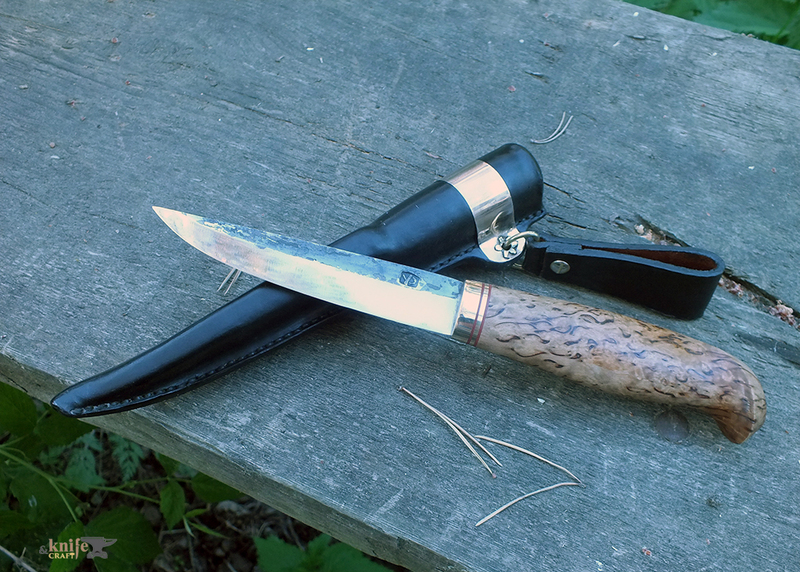 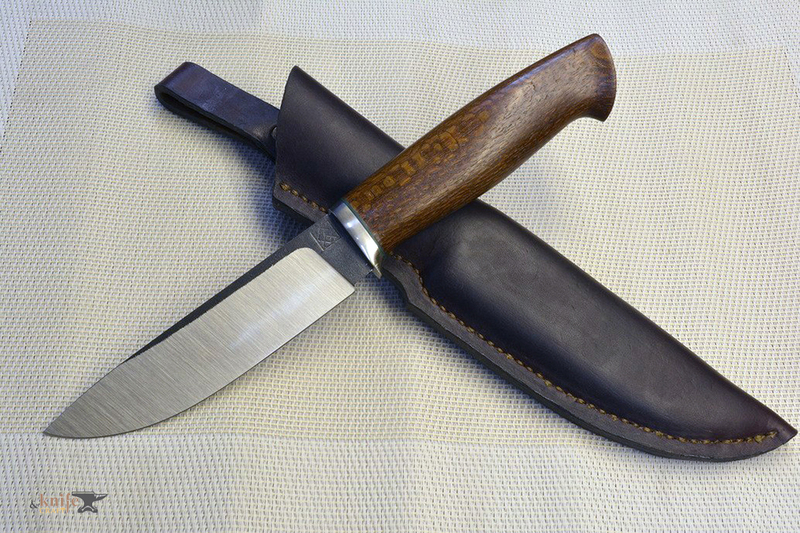 Initially I wanted to make a good and inexpensive knife for hunting just for myself, but somehow everything is being sold) I assemble inexpensive working knives, mostly from the blades of my countrymen Severnaya Artel' and Vologzhanin - very good blades from excellent steels, and they can make a blade of any shape. 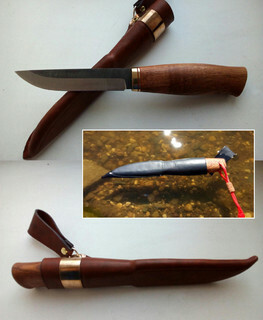 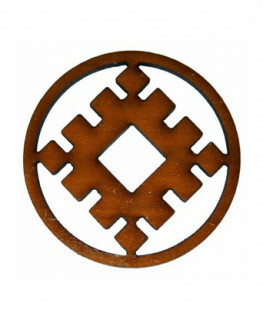 Handle material: тис, африканское черное дерево.